Up-and-comers Far Caspian unleashed their tune 'Let's Go Outside' during late June, and though we may be a month late to the party, we are so thrilled that we stumbled across it! 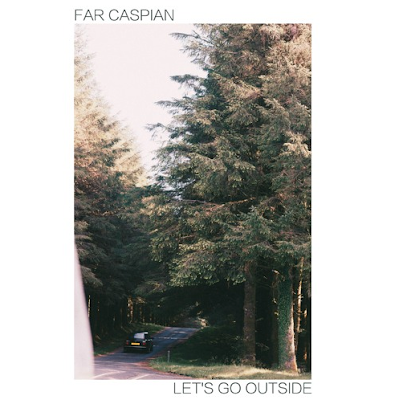 Smooth listening, Far Caspian's latest single 'Let's Go Outside' weaves atmospherical production with polished vocals. The track's instrumental has a degree of excitement to it, but the vocals add a calming effect. 'Let's Go Outside' is about solitude and feeling disconnected from home. 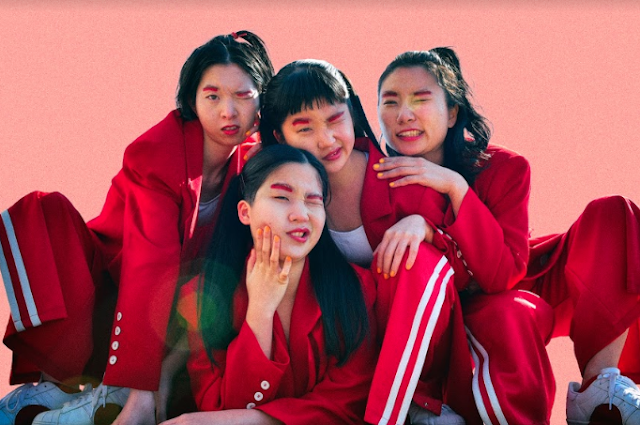 Despite the rawness in the reflective lyrics of 'Let's Go Outside', the track possesses an uplifting energy that makes you want to seek an adventure. If you like what you hear, Far Caspian is set to share their forthcoming EP at some stage this year via UK label Dance To The Radio.